I’ve recently discovered a fabulous online emporium with the quirky name of Lovely Pigeon. They sell all kinds of wonderful, imaginative wares including notebooks to drool over and a very funky Mr and Mrs Pigeon mug, but the one that has particularly caught my eye is the stupendous Circus Play Kit. My lovely father-in-law knows I would love a house with a proper garden so he dug up and potted a daisy for me! I already have a patch of lawn growing in a pot of earth on the desk in my writing room. Must confess to feeling quite horticulturally blessed, but I know most gardeners would be quite bemused. 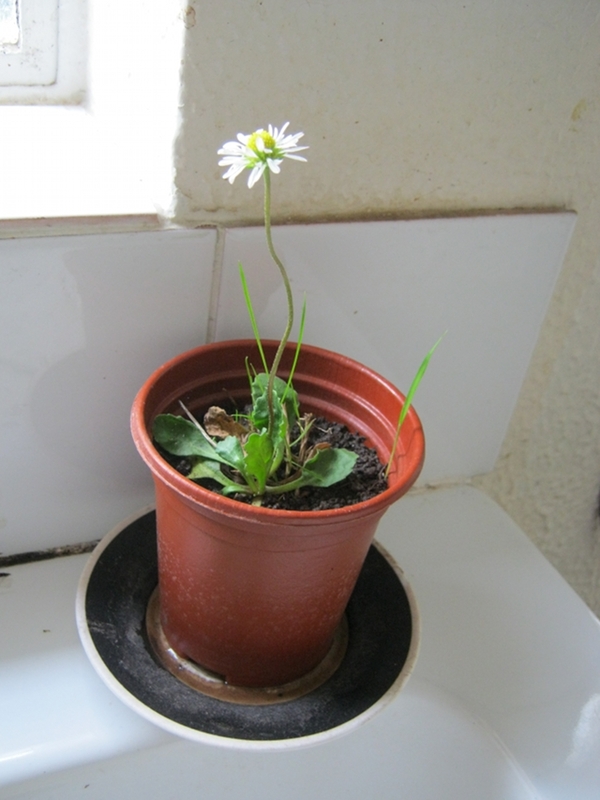 What other reasons (innocent and perhaps not so…) could someone have for potting up something as simple and common as a daisy? Today’s guest post comes from bestselling author Sophie Hannah, and explains how authors can use fiction to explore the truth behind controversial subjects, as she did for her novel A Room Swept White. In the UK there have been several high-profile cases of mothers losing more than one child to cot death and subsequently being accused of murder: Sally Clark, Angela Cannings and Trupti Patel to name just three. Clark lost two sons to SIDS (Sudden Infant Death Syndrome), and Cannings and Patel each lost three babies. The women protested their innocence, but the dominant view at the time in legal and medical circles seemed to be that it was simply too much of a coincidence for more than one infant from the same family to die an unexplained death; many people believed these babies had been murdered. One expert witness who testified against both Clark and Cannings, paediatrician Professor Sir Roy Meadow, said that within a single family, ‘One cot death is a tragedy, two is suspicious, three is murder’. This came to be known as ‘Meadow’s Law’. 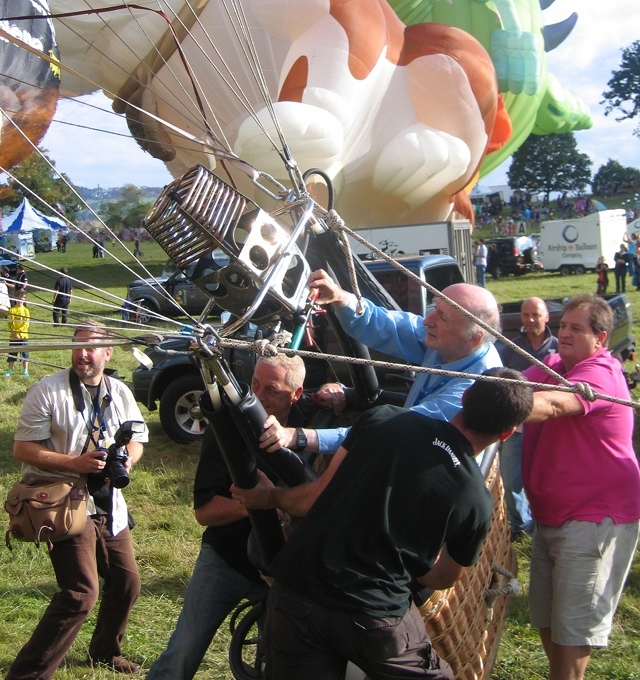 For this week’s writing prompt I’ve decided to feature a series of images that I took a few years ago at Bristol’s Balloon Fiesta. 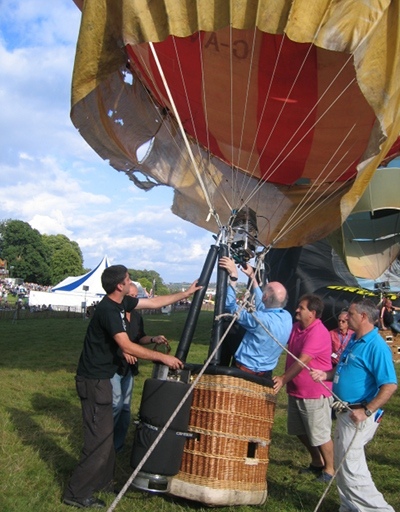 The elderly gentleman in the balloon basket is Scottish ballooning pioneer Don Cameron of Cameron Balloons. 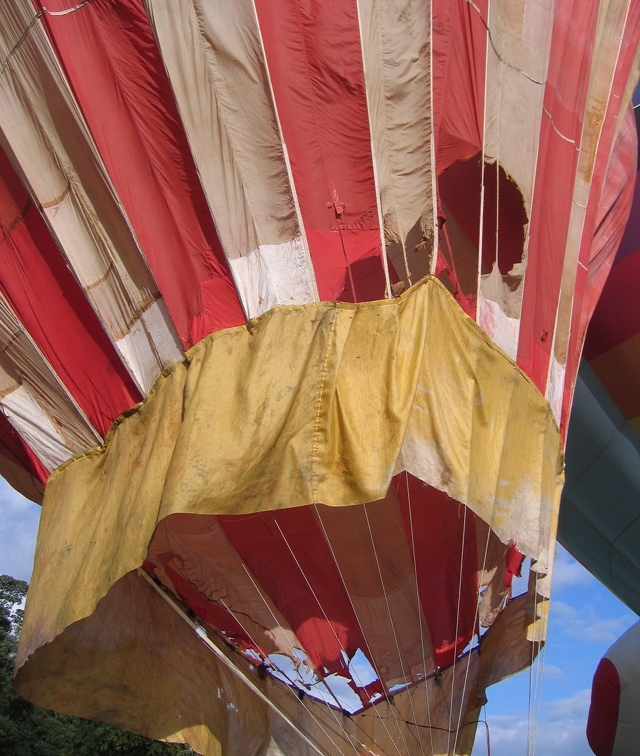 The ragged-looking balloon about to carry him away is the Bristol Belle, the world’s first modern balloon, which don and his buddies at Bristol Gliding Club constructed in the 1960s – it first took to the air in 1867! 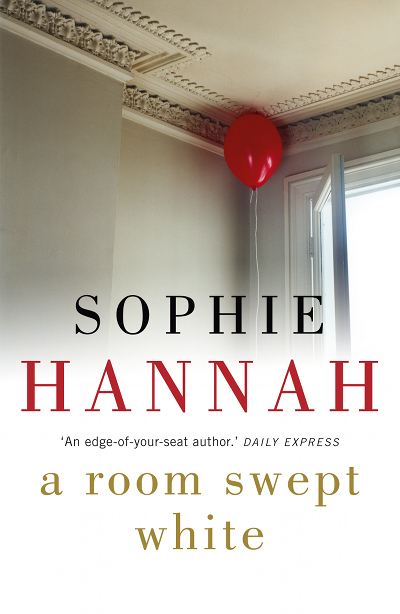 In her psychological thriller A Room Swept White, Sophie Hannah examines the contentious subject of guilt and innocence surrounding cot death cases. A serial killer is targeting women accused of murdering babies. The first victim is Helen Yardley, a woman convicted then acquitted of killing two of her own children, who then went on to campaign for the release of other women in the same circumstances. A mysterious card is found on her body, marked with seemingly meaningless numbers laid out in neat orderly row. Planning on taking any train journeys this autumn? If you choose carefully, you could have an extra treat! Forget the buffet car – Virgin Trains are hosting high speed book signings, with participating authors including Joanna Trollope, Jo Nesbo and Ruby Wax.